Address: 920 Santa Maria Ave. 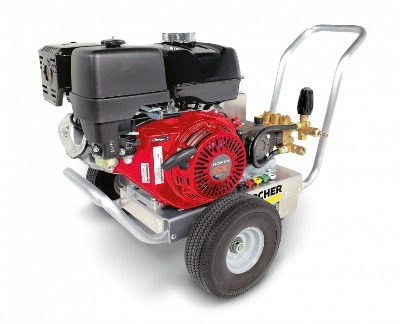 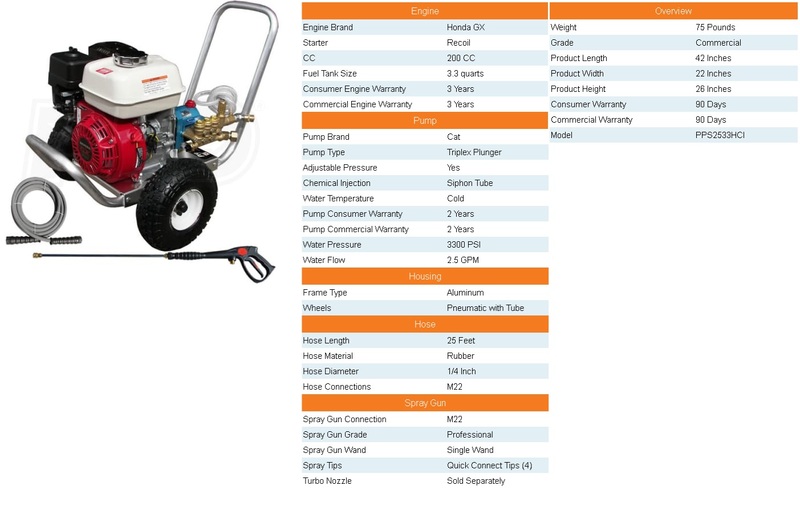 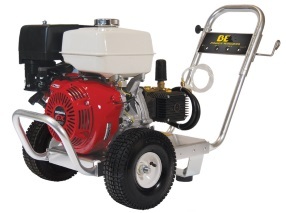 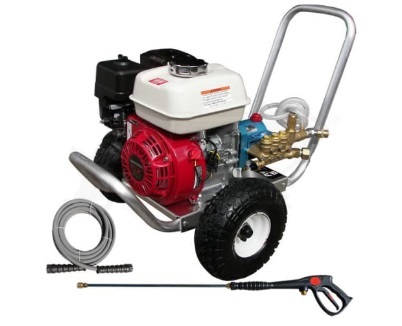 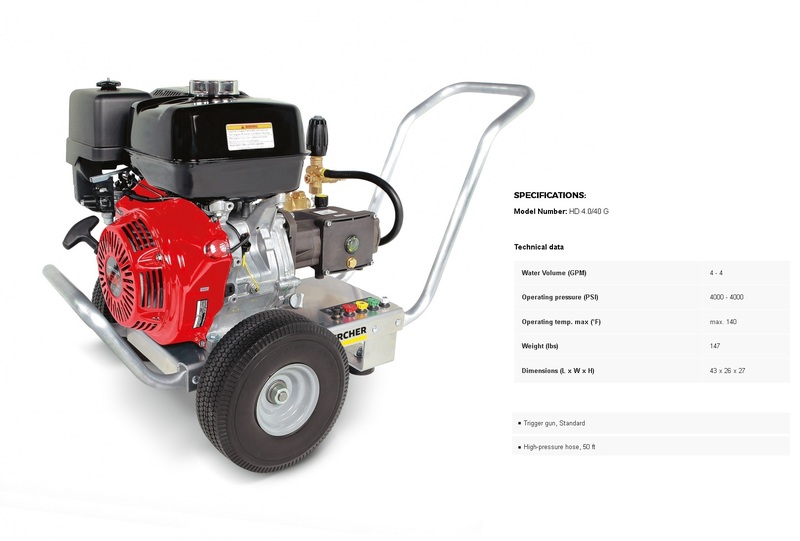 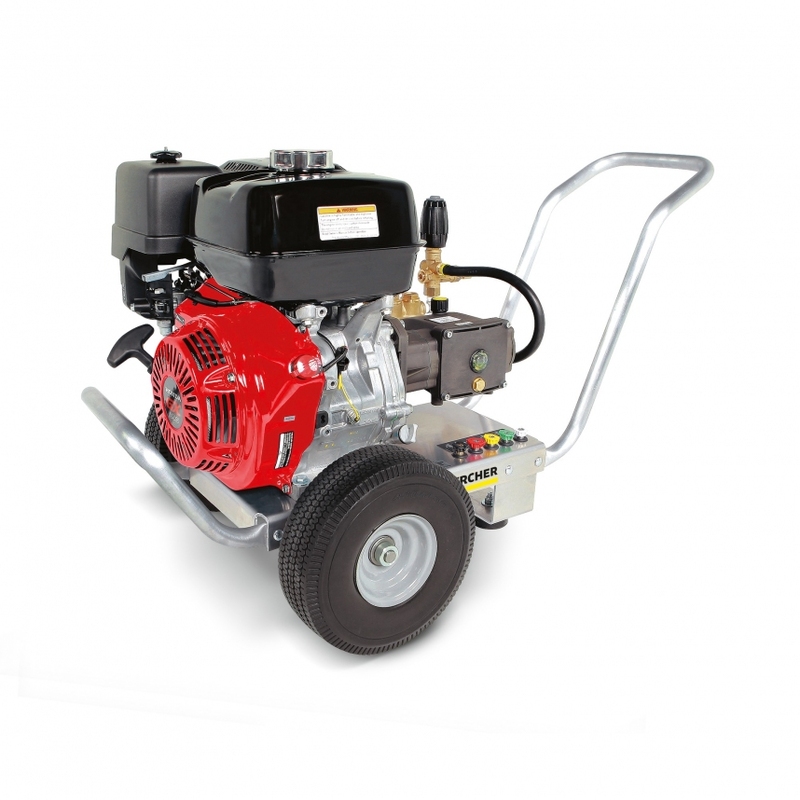 This aluminum series cold water pressure washer is corrosion-resistant and light-weight, permitting for toughness and trouble-free maneuverability. 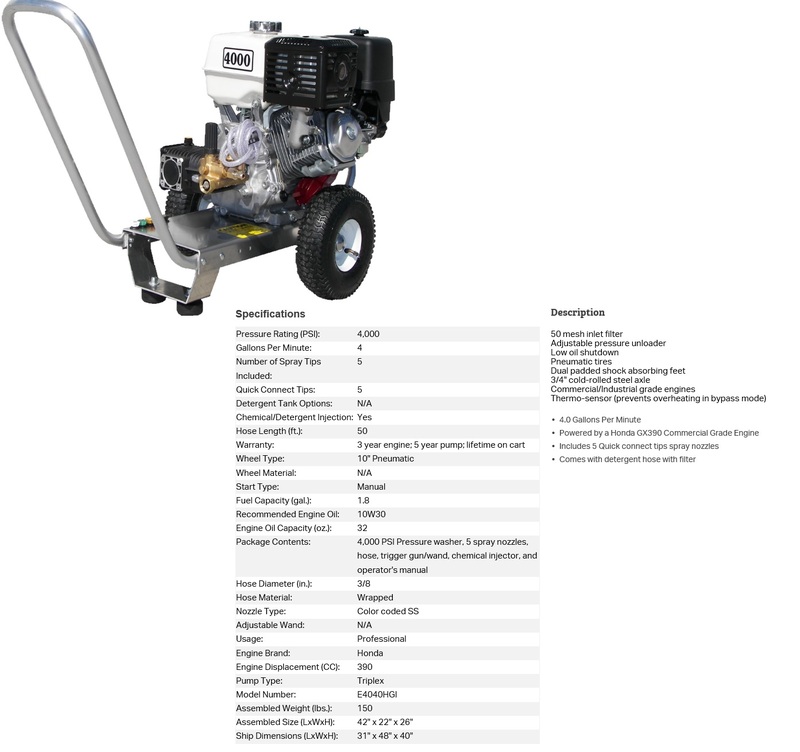 Powered by a Honda GX390. 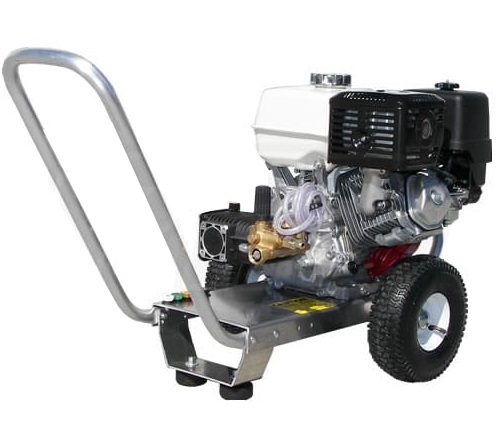 Standard flat-free tires keep you going no matter the terrain. 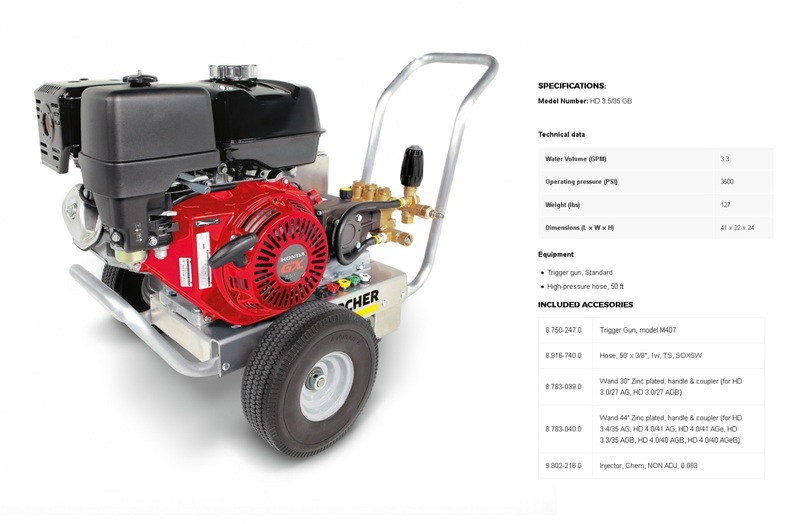 Powered by a Honda GX270 this direct drive pressure washer can be used as a cart or a skid for utmost cleaning adaptability and strength.